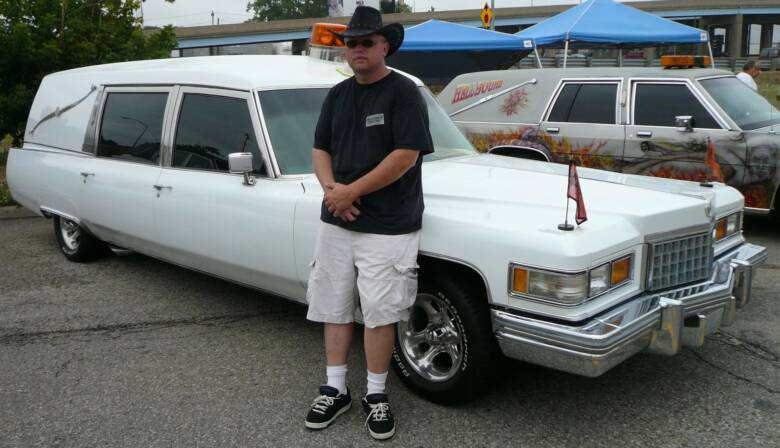 My redneck pose at the Dos Homies lowrider show 2007. 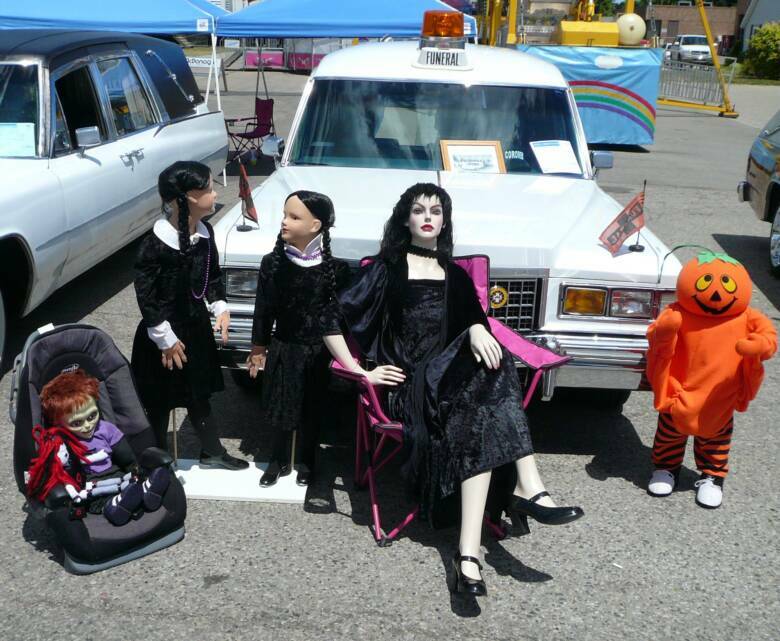 TOWING MY DISPLAY'S TO THE "HEARSE SHOW"
MY OLD 1972 M&M ENDLOADER, WITH SOME OF MY FRIENDS HANGING OUT. 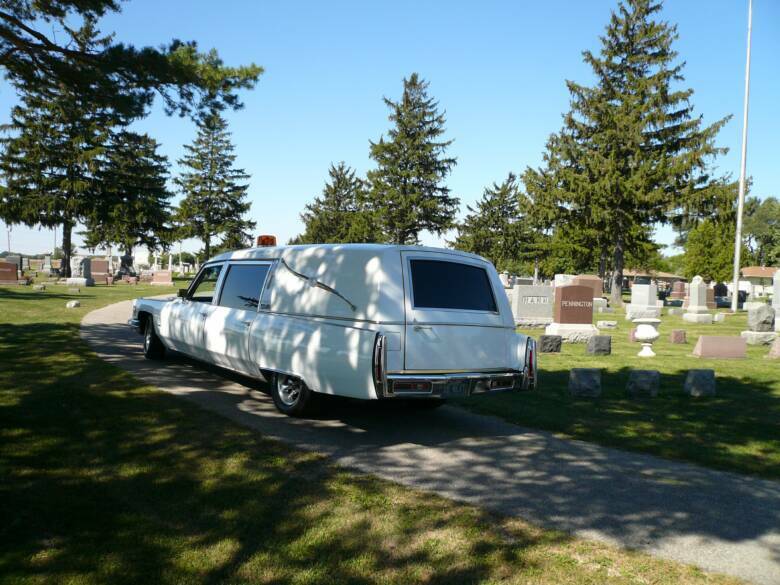 Tiffany checking out her hearse. 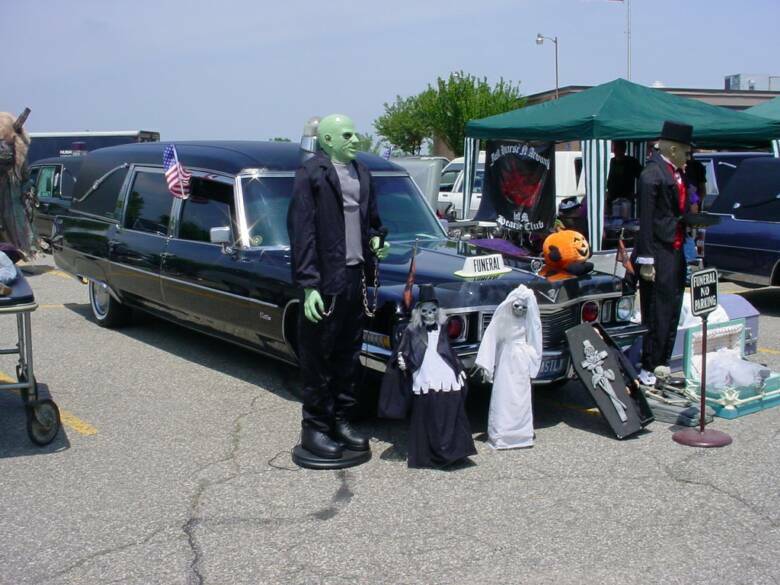 Getting ready to round up, some hearses in wisconsin. 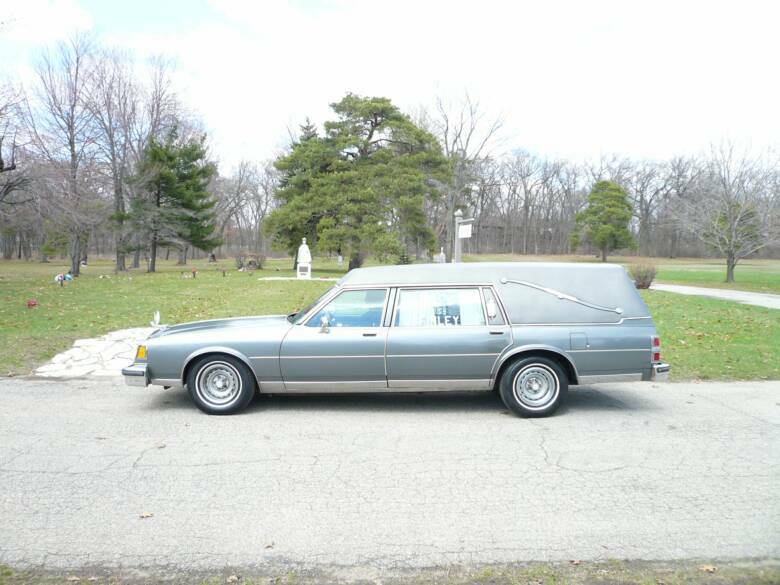 My old 1984 buick eureka endloader. 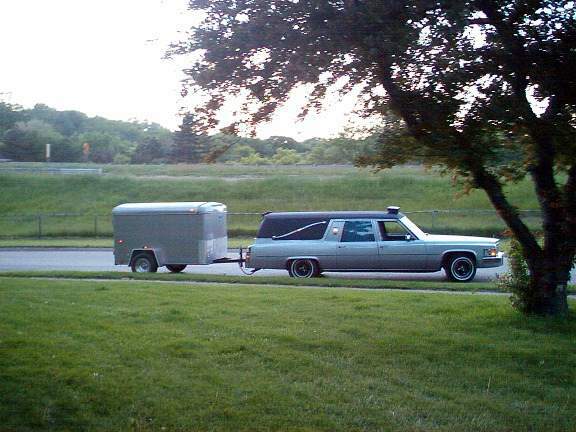 What could be worse than my 12 year old driving a hearse? 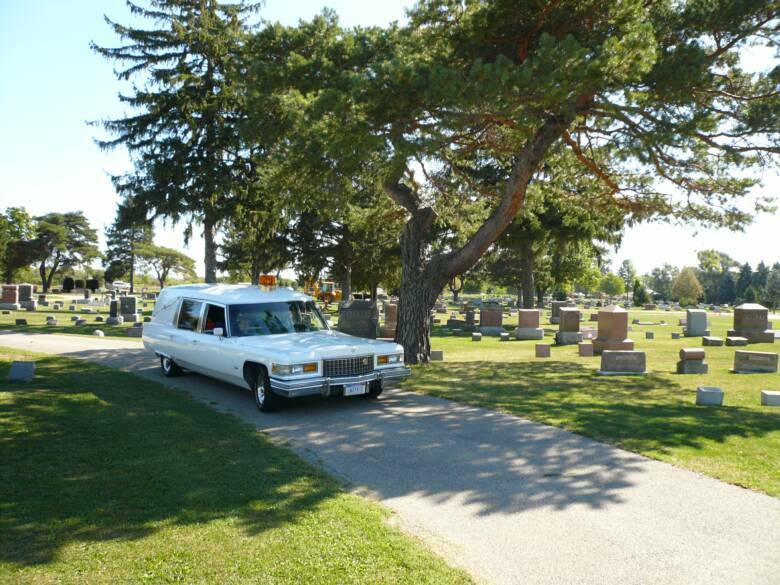 My 10 year old driving a hearse.